There is plenty of variety on offer in the region. 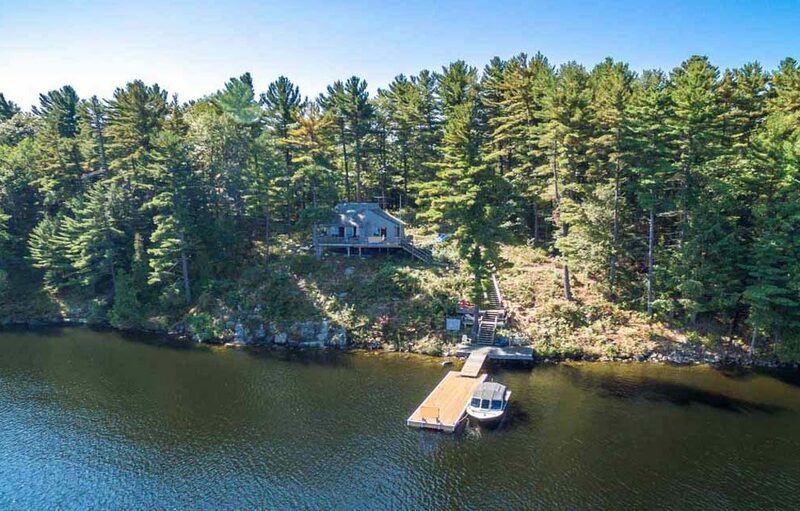 Whether you prefer proximity to major towns, small communities or a more remote location, Muskoka Lakes has it all! 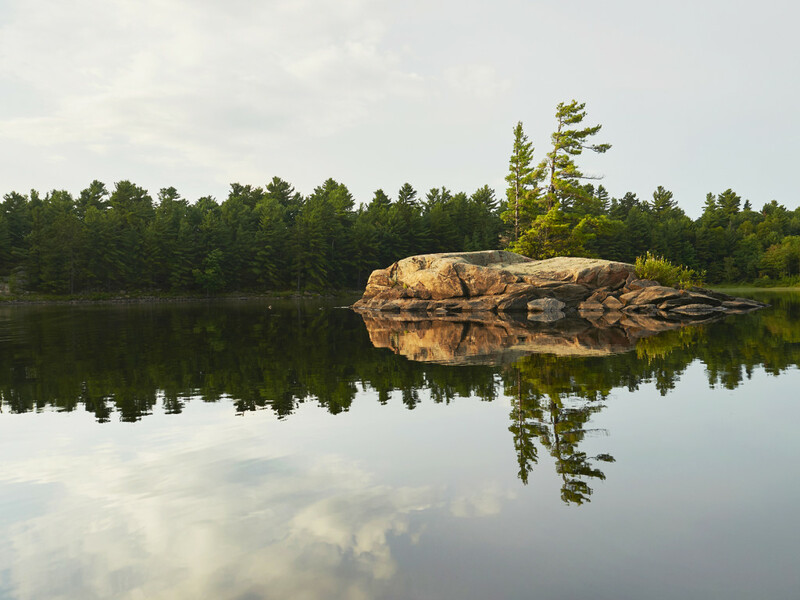 Situated at the southern tip of the Canadian Shield, the lakes have a beautiful outcrop of igneous rock, carved with waterfalls and evergreen trees; making for some of Ontario's most breathtaking scenery. 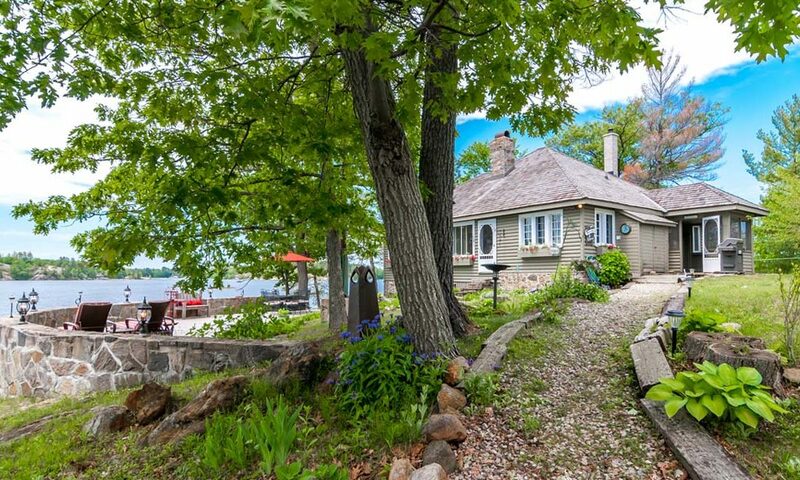 Within its 782 square kilometres lie 80 lakes to explore, including the three large lakes that first defined the Muskoka experience: Lakes Muskoka, Rosseau and Joseph. The area has developed a well-earned reputation as a destination that can heal the body and rejuvenate the soul. 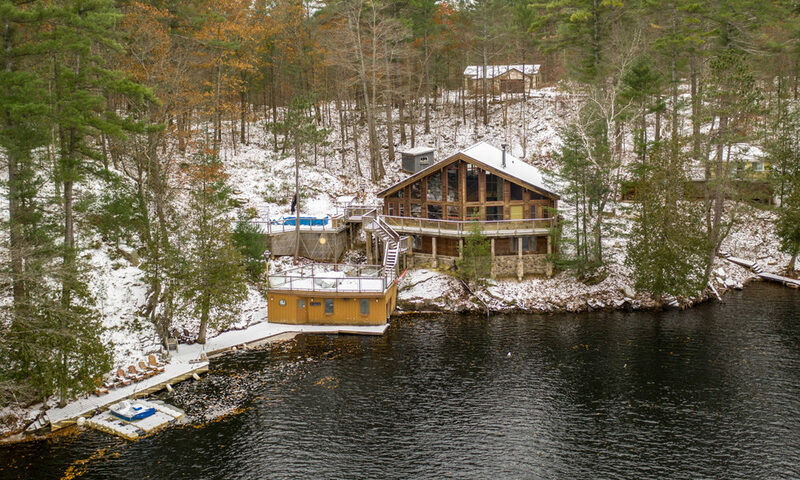 That being said, It's not hard to understand why Muskoka Lakes was recently recognized by National Geographic as one of the "100 Places That Can Change Your Child's Life". 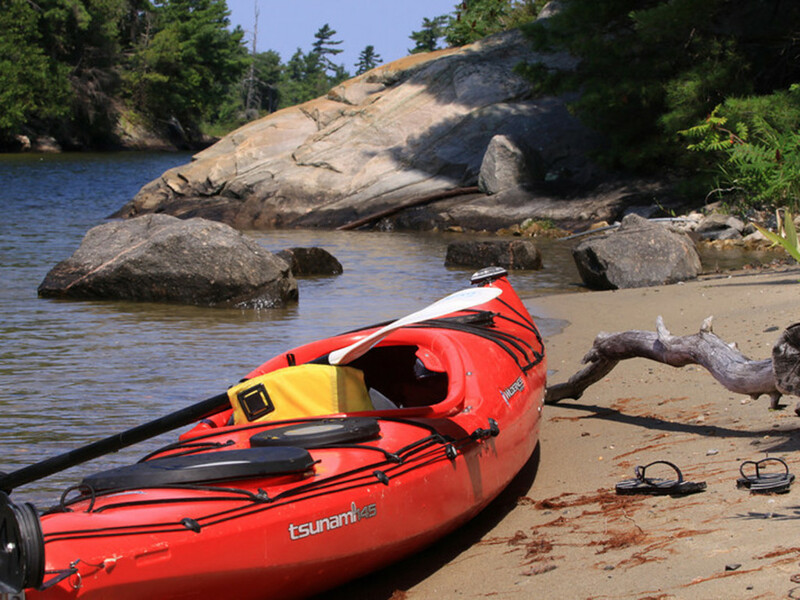 Known for sparkling clear lakes and rivers, this is a paddlers paradise! The large local sailing community will make it easy to ditch the power boat and lift the sails instead! 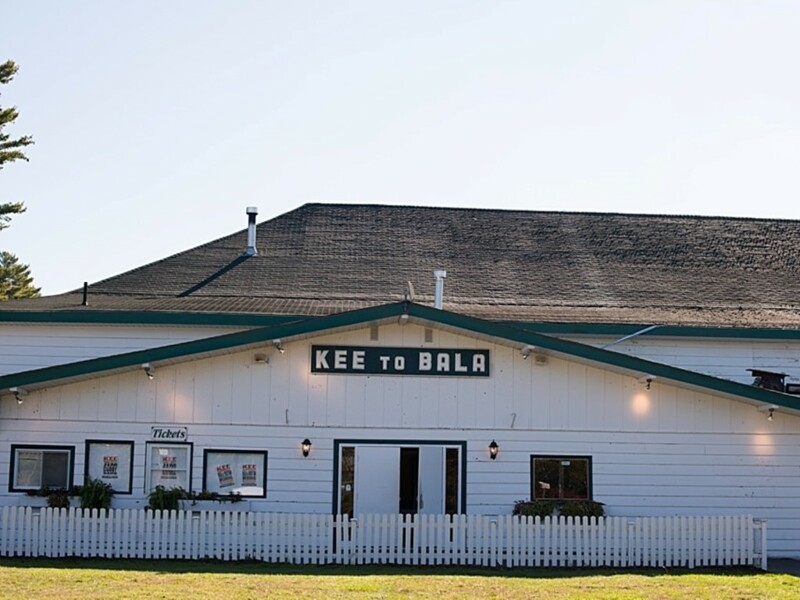 This historic venue has been the home to summer concerts for over 70 years; booking Canadian favourites like Blue Rodeo and The Tragically Hip, as well as new comers The Arkells and Drake. Keep an eye on the summer lineup and plan for a night out! The trails at Torrance Barrens make for a beautiful day hike, but arrive on a clear night and you're in for a real treat. 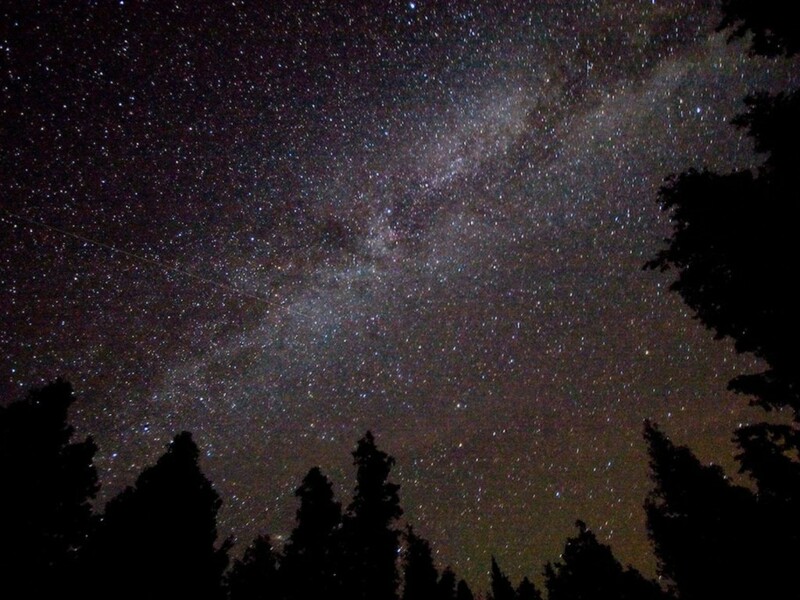 This is the home to North America's first ever dark-sky preserve! If you want to see the milky way really light up the sky, there is no better place. 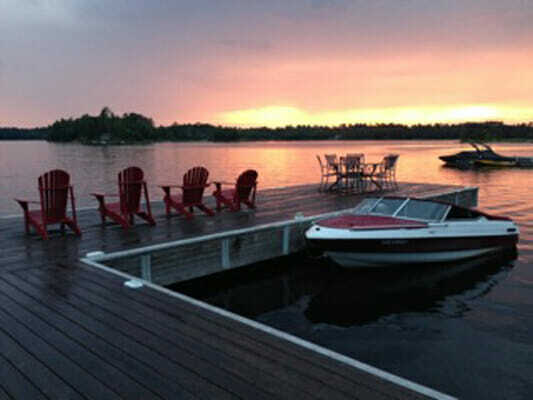 Escape from the city to your personal resort and just chill on the dock, deck or beach. From hot afternoons sun bathing to delicious meals with a beautiful sunset as your backdrop, take advantage of the gorgeous views all day long. 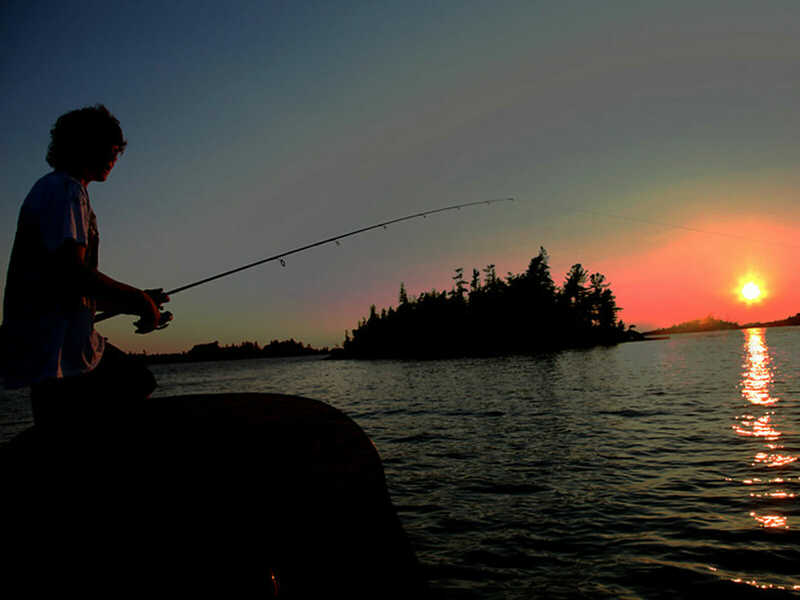 Appreciate the pristine waters of Muskoka the way it has been for centuries: with a paddle in hand. There are countless canoe routes in the region that range in length and difficulty; making this a great location for all skill levels. Don't own a canoe? Visit one of the local outfitters to rent.